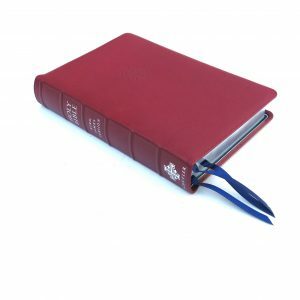 Premier Collection Bibles combine fine craftsmanship with ultimate readability and portability. Expertly designed for the New International Version (NIV) text, the Zondervan NIV Comfort Print® delivers a smooth reading experience that complements the most widely read modern-English Bible translation. 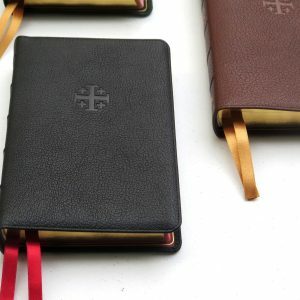 Premier Collection Bibles feature the softest, finest goatskin available and many other quality finishes such as art gilding, edge lining, and three thick ribbon markers. Page size approx. : 9.125 x 6.1 x 1 in. This is absolutely worth the price; however, it’s not a Schuyler. This large print thinline has a great footprint. The goatskin cover has a grain, but it’s not pronounced. The cover is thick yet not as thick as a Schuyler. 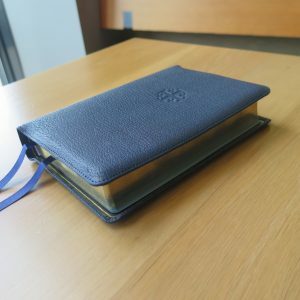 But this cover is more flexible, so if you want a Bible that you can roll or fold in half, this works for you. The ribbons are wide but not as thick feeling as a Schuyler. The ribbons are light blue, medium blue, and dark blue. The ends are not cut even on mine. In short, if you want a large print thinline to preach from, this is it. There’s no map and no concordance—to keep the footprint thin. 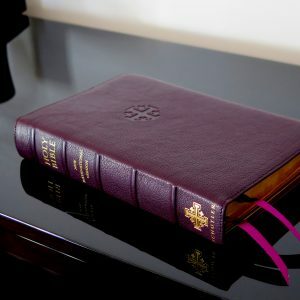 If the NIV is your translation of choice, if you want a soft foldable goatskin cover, if you want a large print thinline to preach from—sorry, I’m a preacher and large print thinline is perfect for hiding a notes page or typed wedding ritual—then this is for you. This is a premium Bible, but please do not expect Schuyler quality. Yes, it is absolutely worth the price. Due to curiosity more than anything I recently added the NIV Comfort Print Heritage by Zondervan to my library. 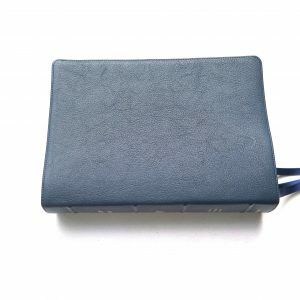 This Bible is printed in China, as are most price point Bibles, and I was concerned about the quality. Now on to the actual review. At first glance I was not impressed with the “Comfort Print” but after two weeks of reading, I will admit it has grown on me. The font is very readable and I often read in poor lighting conditions. However, it is not line matched and there is minimal ghosting. One might also take note that this Bible does not include references. 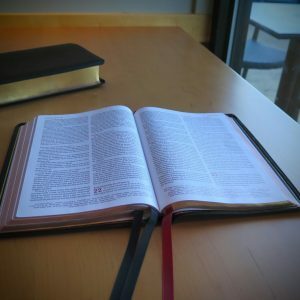 If you must have a reference Bible then this one is not for you. The book block appears to be constructed well while remaining very flexible. I am using this Bible while teaching Sunday morning Bible study and often have to hold in one hand. It accommodates this very well. I am very fond of the overall size. I am one that enjoys “marking up” the scriptures I am studying. I find this Bible accommodates this very well as there is no bleed through using Pigma Micron pens in various colors as well as Zebrite highlighters. As this is a slim line Bible the margins are quite small but underlining text works well. I often draw arrows between passages to associate them and have found no bleed through when doing this. The Goatskin cover is very, very supple. The natural grain is present but is not as visible as other quality Bibles. 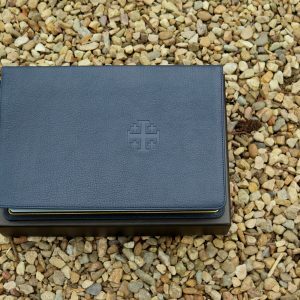 The leather lined cover is a very nice touch as is the perimeter stitching and gilding on the block. 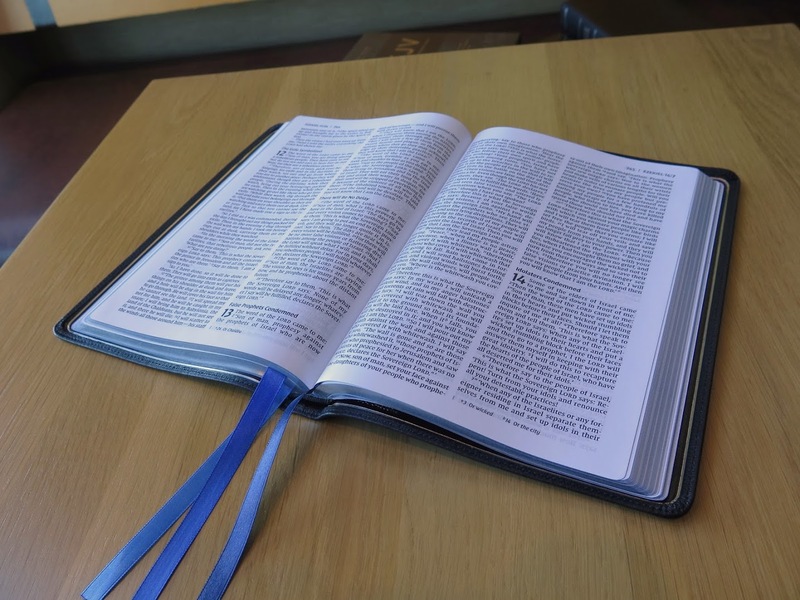 The ribbon markers are of the correct length and width for a Bible of this size. In response to my review above I would like to add a few notes in reference to the durability of this Bible. After only 1 month of use the cover has separated from the book block. 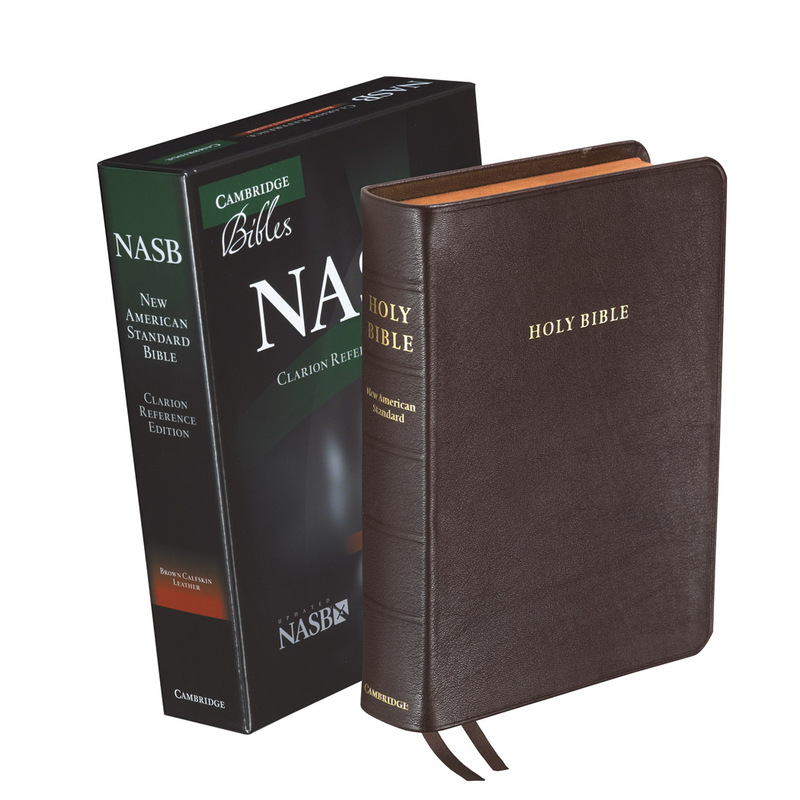 I did not purchase this specific Bible from evangelical Bibles but they were very helpful with getting me in contact with Thomas Nelson. Thomas Nelson does not offer any repair warranty but did offer to replace the Bible. However, I have multiple notes, highlights, etc within and would prefer repair. The staff at evangelical provided contact info for a reputable book restoration company. 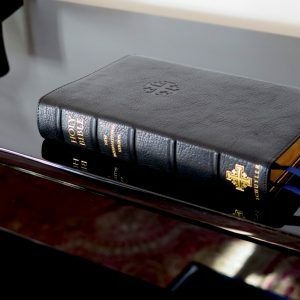 With all of this being said, if you are in the market for a premium Bible I would definitely suggest going with a Schuyler Bible from Evangelical Bibles. 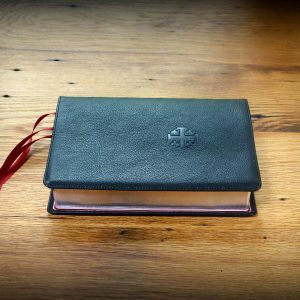 I have a Quentel that I have used for several years, and when I say travel I don’t mean it has sat on a desk, it travelled with me until I got the Zondervan Thin Line. The Schuyler has NO signs of damage. 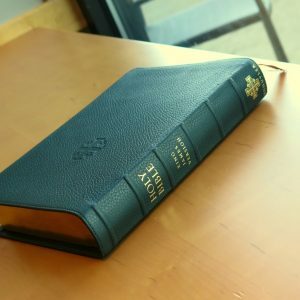 If you are looking for a Bible to carry to church in Sunday’s thenbthe Zondervan Premium should work well. 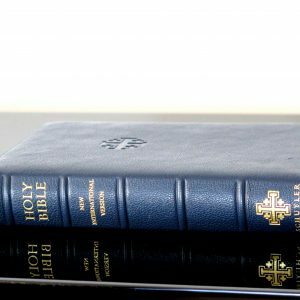 If you want a workhorse Bible that WILL last for years then don’t choose this one.